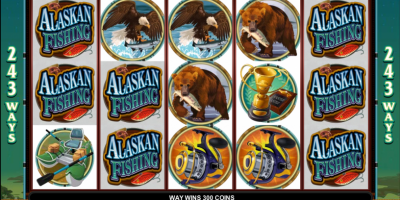 Cashapillar slots, is an imaginative innovative game produced by industry leaders Micrograming. This is definitely a game for high rollers. The game offers a maximum bet of 1000 coins. The graphics are amazing, colorful and engaging. In addition, to the symbols the high cards also feature as part of game play. The game has two modes Regular and Expert. Auto Play is available but only in Expert mode. The mode allows you to enjoy all the benefits of the game with limited interaction. Game sounds are also fully adjustable. 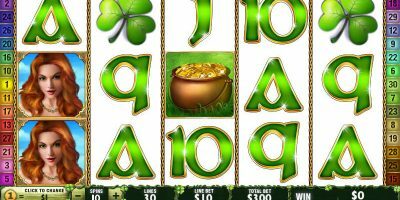 The game consists of five reels with a total of one hundred pay lines. The coin size value range is between 0.01 and 0.02 per coin. However, you can bet as many as 1000 coins as your maximum bet. There are two jackpots both are fixed. The first is set at 1000 coins, the second at 400 coins. These are fairly low however, the larger payout availability and chances compensate for the lack of jackpot. 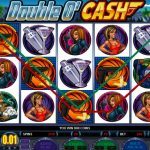 The game comes with several bonus options in addition to the high number of pay lines and wager options. 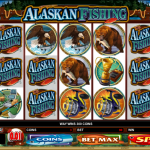 The interface is typical of most online slot games. There are five buttons available on the bottom of the page, ranging from Auto play to spin including the Bet Max option. The Cake symbol is the scatter in Cashapillar. It has the word bonus written on it. The symbol can be on any reel provided it completes a combination, which requires a minimum of two in the combination. If three or more are in a winning combination, the free spin bonus game will trigger. In addition to the scatter, there is also a wild. This is the Cashapillar logo symbol. Wilds can substitute in any position in a winning combination except for scatters. It also multiplies the payout for the combination or combinations it completes. There are two bonus games available in Cashapillar. 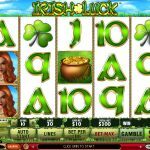 The Free Spin bonus game provides fifteen free spins with a triple payout for any winning combinations. 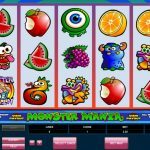 If you obtain three or more cake symbols within those, fifteen free spins the game triggers again allowing an additional fifteen spins. 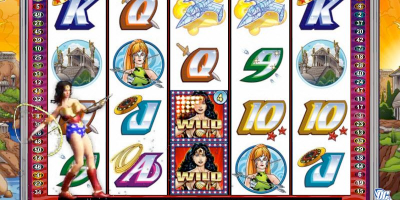 If a wild completes a combination during the free spins, multiplying the payout by six instead of three. The second bonus game is the Gamble bonus game. This is triggered when you win at Cashapillar. The game involves a face down card that can be one of two colors. You have to guess which color Red or Black. If the color is guessed correctly, the winning is doubled. This continues until the gamble limit is reached provided the player continues to guess correctly. 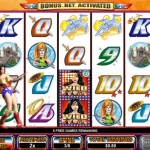 Overall, this is one of the more innovative games available from Microgaming. It has excellent graphics and an impressive 1000 coin max bet. The game also has several bonus games and has 100 pay lines to work with in addition to an Expert mode that allows for Auto play. The sound is completely adjustable something that is not necessarily available on all games.